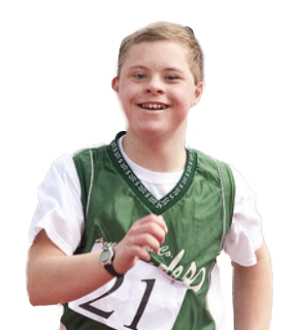 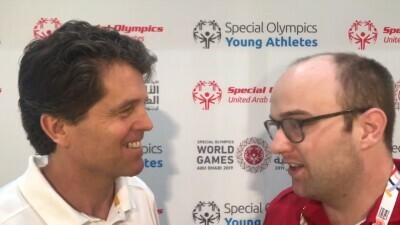 Daniel Smrokowski, a Sargent Shriver International Global Messenger, interviews Mark Shriver, Special Olympics Board Member. 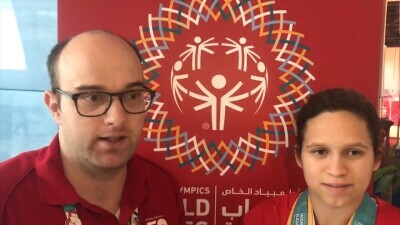 Brittany Tagliareni stops for a brief chat about at windy Zayed Sports City. 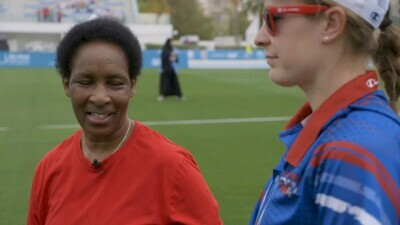 Loretta Claiborne, who has been involved in Special Olympics since 1970, shares the story of women’s empowerment through Special Olympics and sports. 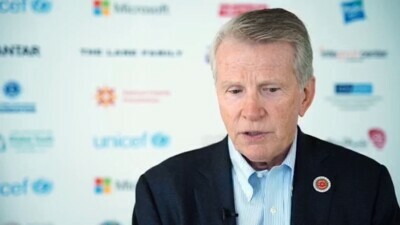 Ian Harper, a Sargent Shriver International Global Messenger, interviews Caroline Frankum, Global Chief Executive Officer of Lightspeed. 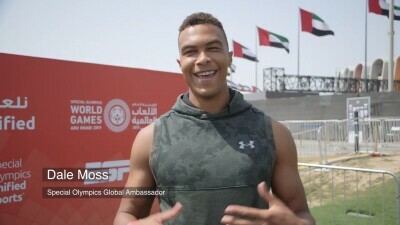 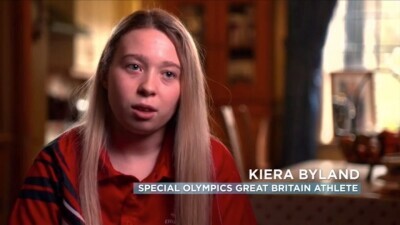 Daniel Smrokowski, a Sargent Shriver International Global Messenger, interviews Saneatha Trice, Special Olympics USA Gymnast.